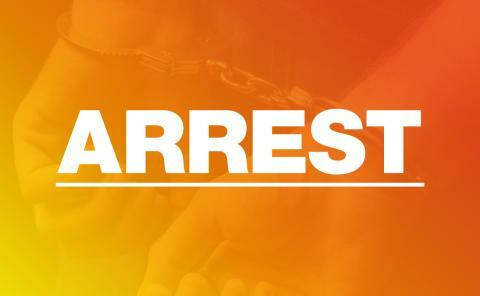 A 16-year-old boy, from Basingstoke, has been arrested on suspicion of two thefts from motor vehicles. It comes following incidents in Carvella Close and Inglewood Drive in the early hours of Wednesday morning (January 16). The teenager has been released from custody but remains under investigation as our enquiries continue. We would like to take this opportunity to remind drivers to be vigilant in the area, report anyone acting suspiciously and double check that your vehicles are locked at all times. We would also urge people to remove any valuables from their cars and vans. It is also a good idea to log any serial numbers or distinctive features for any items you have, so that if you have to report a theft, you can give us these details and we can then try to match them to any items we might later seize. It will just help us to reunite stolen items to you quicker. If you have seen anyone acting suspiciously or if you have any information, please call us on 101. If you have any information, please contact us on 101, quoting reference number 44190018277.